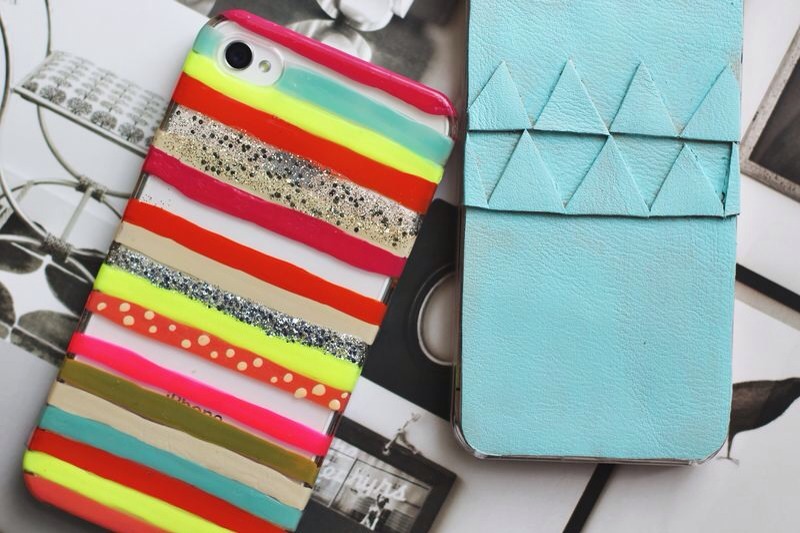 DIY Cell Phone Case Ideas! Make your own cellphone case with a bunch of different materials.. Try out nail polish on a clear case, gluing leather.. Glitter.. Whatever you come up with! Please like and follow me.. Thanks guys!